See my Green Smoothie recipe here. 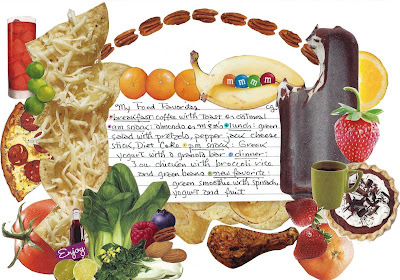 ~Cheryl Gee is a mixed media artist who enjoys a varied array of food, glorious food. This delicious creativity is also linked up at the Serenity Now blog and Mary Walker Design's Show Me What You've Got art challenge.